Goethe focused his notion of colour on the spontaneous sensory experience. 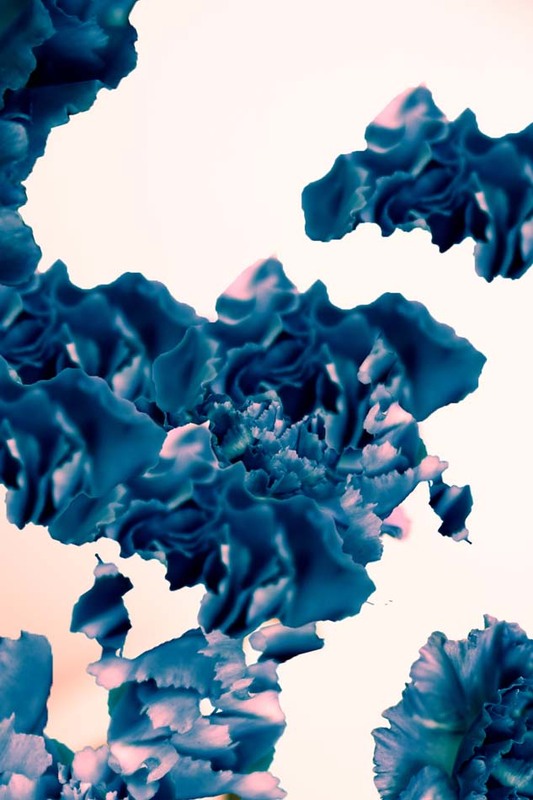 His theory is based on how colors are perceived by human brain. He’s not looking for a material definition as Newton did. He did a lot of experiment, describing phenomena such as coloured shadows, refraction and chromatic aberration. After some observation, he deducted that Newton’s theory was missing something about colours. He didn’t see darkness as an absence of light but rather at polar to and interacting to the light; colour is a result of interactions between light and darkness. Goethe’s studies began with the experiments which examined the effects of turbid media such as air, dust, and moisture on the perception of light. He observed that light seen through a turbid medium appears to us yellow. He took the example of the sun seen through the atmosphere: when you look at the sun rising it appears yellow red, the particles there are, the more the sun is red. Otherwise, when we look at the sky we actually look at the darkness of the space. The blue of the space are the particles from the atmosphere reflecting the sunlight, so we have light on obscurity ( more the layer of particles is thin more the sky is dark blue). 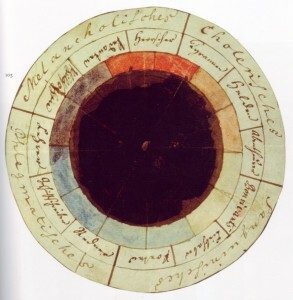 From this starting point, Goethe developed his theory on the polarity of colors: real close from the light there is yellow then red, and real close from the darkness there is blue then green. He also concluded that colour is a dynamic process from his experience with a moving prism. He founded a spectra different from Newton, adding: cyan, yellow and magenta. red is beautiful,orange is noble, violet is unnecessary, yellow is good, green id useful and blue is common. These six qualities were assigned to four categories of human cognition: the rational (red/orange), the intellectual (yellow/green), the sensual (green/blue) and the imagination (red/ violet). 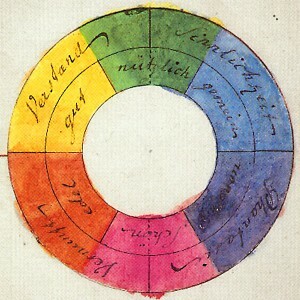 Goethe also made the “rose of temperaments”, an earlier study (1798/99) by him and Schiller, matching twelve colours to human occupations or their character traits (tyrants, heroes, adventurers, hedonists, lovers, poets, public speakers, historians, teachers, philosophers, pedants, rulers), grouped in the four temperaments: melancholic, choleric, sanguine and phlegmatic. Give to Nature praise and honor. Where its broad foundations lie. 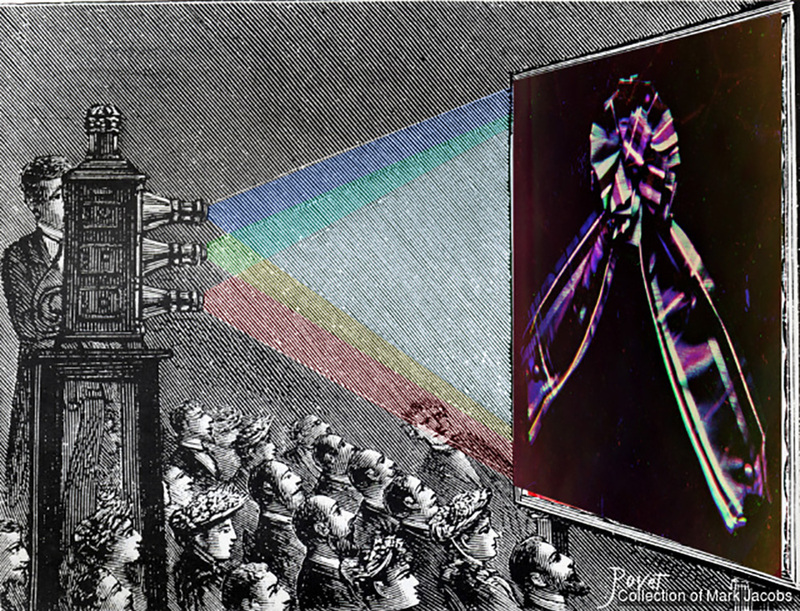 Early in the 18th century, Isaac Newton discovered color spectrum through his experience with a prism. 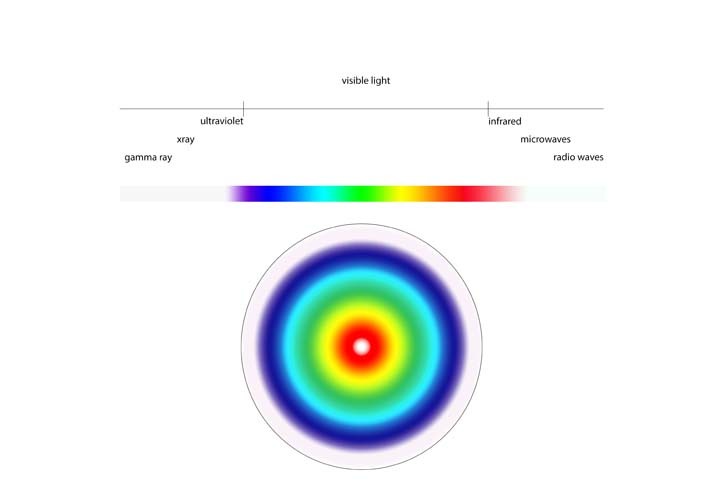 During his experiences, he discovered that human eye is not capable to distinguish the combination of colors: thus at the intersection of a green and a blue light beams, the human eye perceive cyan. Then in 1801, the doctor and physician, Thomas Young expose his theory of the trichromatic vision: three colors must be enough to recreate all the colors. 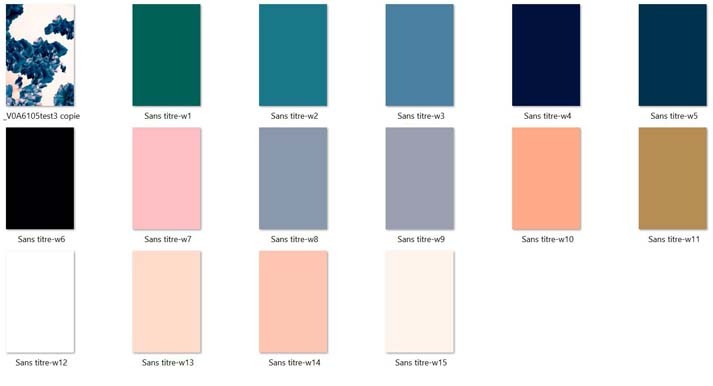 In addition, when those colors are mixed in the same proportion, it gives white. Thereby he explains human color perception by the action of three retinal nerves which are excited respectively by red, green and purple. Disorders of the colored vision result from the malfunction of one of these nerves. He also shows that accommodation is ensured by the deformation of the crystalline. 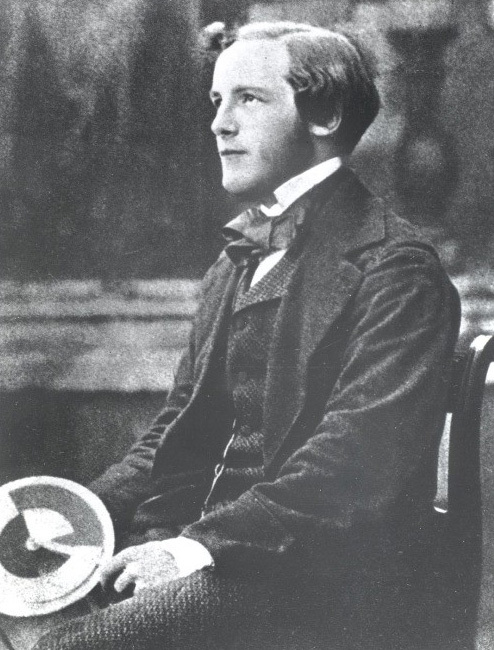 This theory is confirmed by the Scottish physicist James Clerk Maxwell (1831-1879). 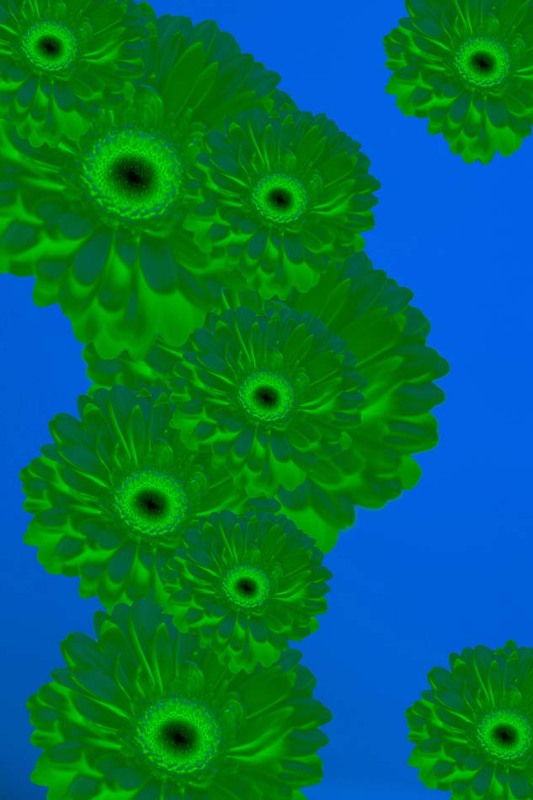 He publishes a series of research on color perception and color blindness. Thus humanity with the apparition of electronic devices searched for a color system for screens based on his owm perception of colors. The RGB system appears for electronic devices. Indeed, RGB is a device-dependent color model: different devices detect or reproduce a given RGB value differently, since the color elements (such as phosphors or dyes) and their response to the individual R, G, and B levels vary from manufacturer to manufacturer, or even in the same device over time. 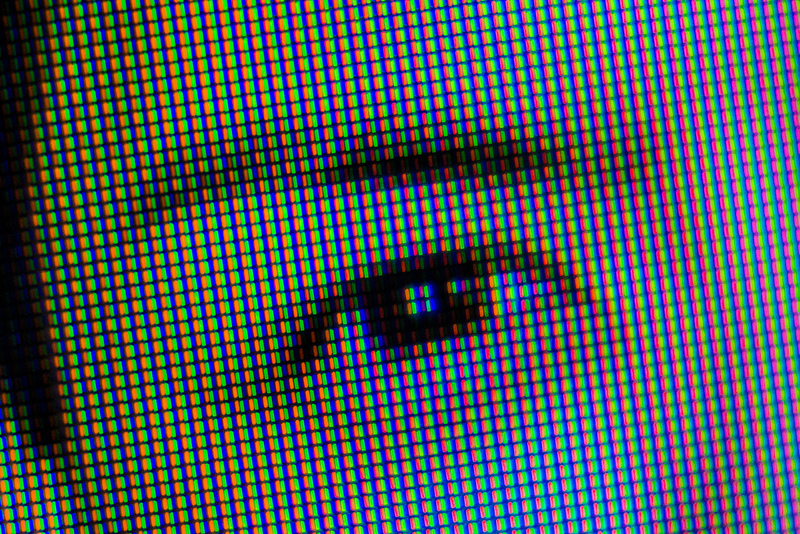 But still, even if RGB is based on human perception, computer are not working the same as the human eyes. 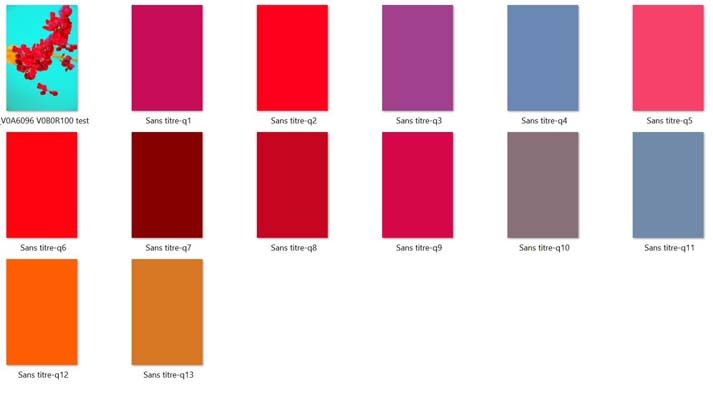 From this research, I asked myself: what if Photoshop was colorblind? 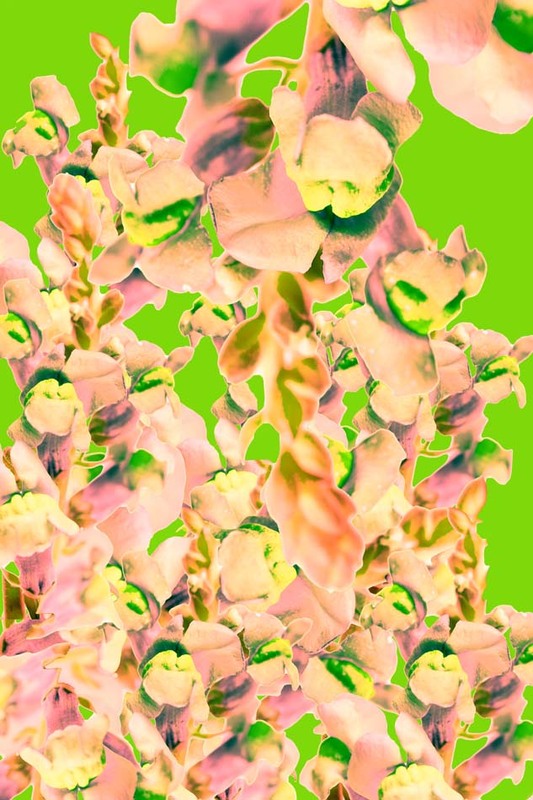 My starting point for the project was photos of colorful flower, that I modified on Photoshop with different mechanism. 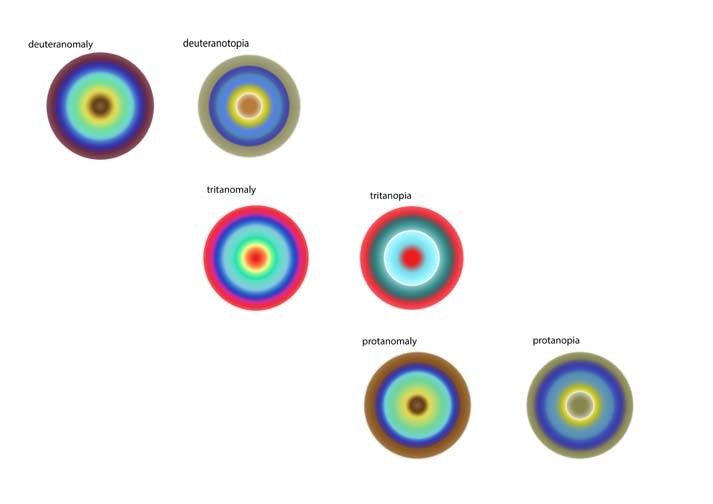 I based my project on the six differences types of colorblindness depending on which sensors (cones) red, green or blue is touched by the illness and if it’s missing or just dysfunctional. Applied to the RVB system, if a cone is missing I deleted all the layer corresponding to the color missing cone on Photoshop and if it was only dysfunctional I was only playing with the value of the layer. As if it was “more or less colorblind”. 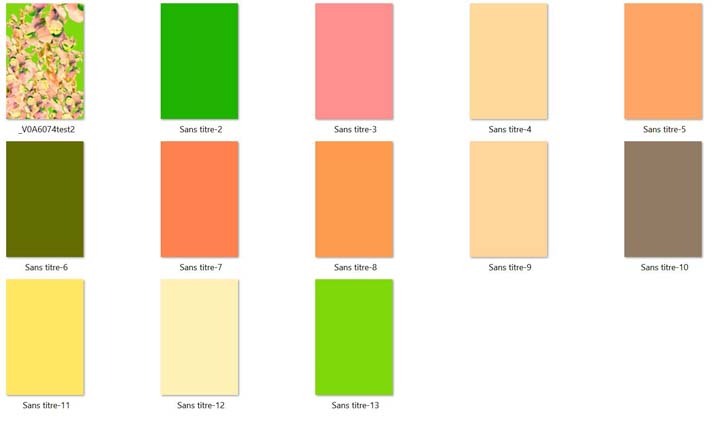 All the experience was a game with the different RVB layers, showing how different a computer and a brain with a missing or dysfunctional sensor or not going to recreate or perceive the same colors even if RVB is a color system based on human perception. 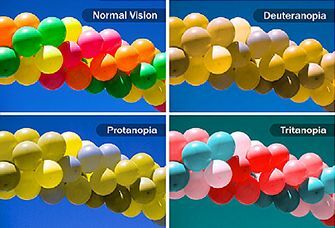 It appears to me that the computer was more powerful in a way because it was capable to make up a lot more of colors than humans with different type of colorblindness. 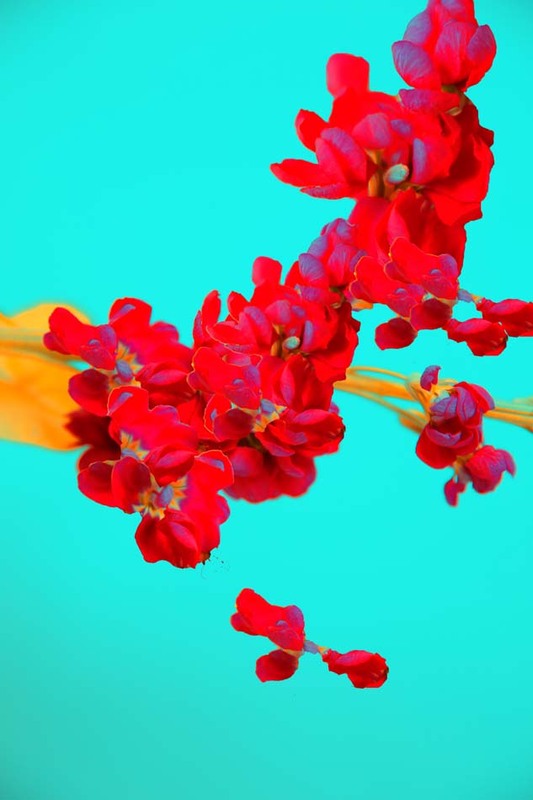 The scientist James Clerck Maxwell discovered the additive colour system and showed the first colour photography. He lived in the 19th Century, influenced by the Works of Isaac Newton and Thomas Young. He has impact on our knowledge of the Saturn Rings, Electromagnetic waves and the RGB colours. Maxwell at Trinity College, Cambridge. He is holding one of his colour wheels. What are colours? 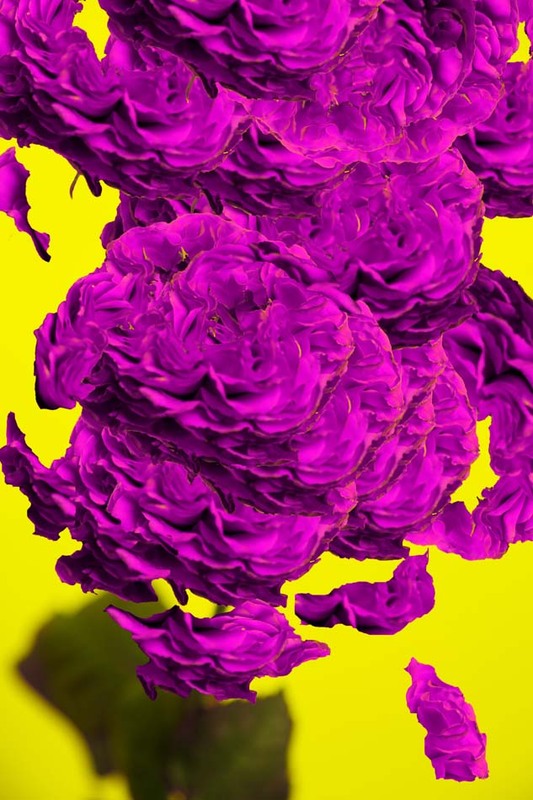 Why do we perceive colour? And why are we so coloured? At that time he read the studies of Thomas Young. Young thought that painters have a much better understanding of colours then scientist had at that time. They used the primary colours to get the full colour spectrum of a painting. He found that there’s a significance of these three primary colours and that biology has a role to play. He assumed there are three receptors for each of the primary colours in the human brain. By mixing these we receive our full colour view. Maxwell read about this theory and wanted to prove it by mathematics. He developed a tool to trick the human brain. 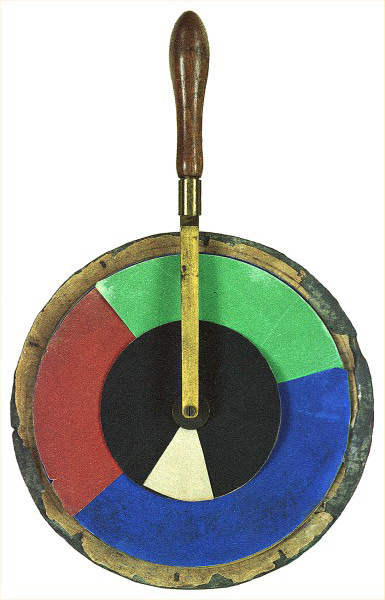 By spinning the right amounts of red, green and blue on a wheel, it seems like the colours are melting together to white. 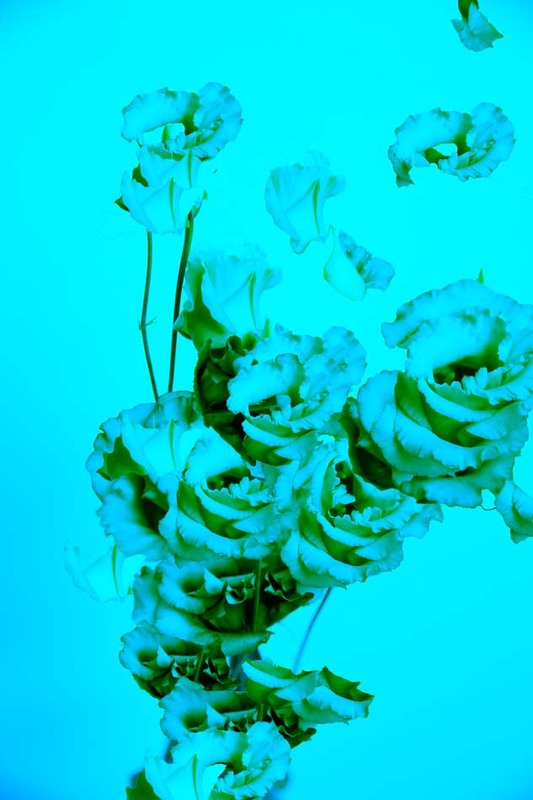 With this experiment he could prove that what we perceive as white is actually a mix of colours. And that there’s a difference of mixing colours in light and colours in pigments. From this he developed a Red, Green and Blue colour pyramid. On each corner there is the absolute of one of the primary colours. Towards the middle you get different hues of the colour and the center is white. The Pyramid is built on a x/y Axe. Mapping out a point on the pyramid gives a value of each of the primary colours. To display his finds, he was invited to give a lecture on colour vision. What he did was to screen the same photograph with a red then green and blue light on top of each other. Where the colours intersect, there is white. At this time there was only black and white photography. With this experiment he made the world’s first colour photography. The additive colour system can be understood as the foundation of RGB colours and is used in the screens of most electronic devices today.